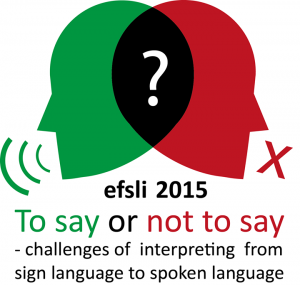 Following the conference theme, we will search for answers to questions that arise in connection to difficulties interpreters experience when interpreting from sign language to spoken language (speech and writing). Why interpreting in this direction is perceived as such a tough task for many interpreters? Where do our problems come from and how can they be dealt with? How to make our voice-over a success? How to teach it effectively? And finally, how to make sure that our Deaf customers can trust us with what they want to say? We would like to reflect on academic and practical solutions that could remedy our anxieties from various perspectives. and whatever you consider interesting and relevant in this area of interpreting. Proposals should be submitted in English in a Word document. 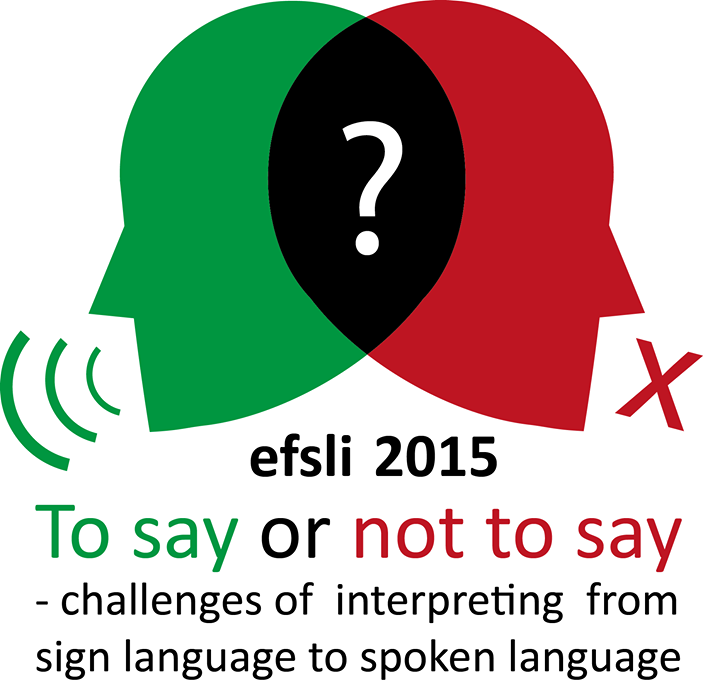 Deaf participants may also submit their abstract in International Sign. The video format should be .mov or .flv. All proposals should be sent to abstracts2015@efsli.org (videos can be sent via http://www.sendspace.com or similar tools for sending big files). The selection criteria will be based on relevance, significance, quality, originality, clarity, and overall presentation. Official notification of acceptance or rejection of proposals will be made by 31 March 2015. Selected presenters will be required to register by 15 April 2015. Full papers/PowerPoint presentations must be submitted no later than 31 July 2015. Following the conference selected presenters are expected to submit their papers for the efsli 2015 conference proceedings. 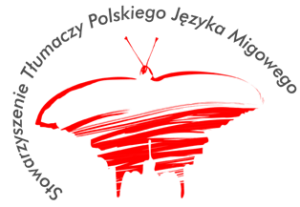 Conference languages will be English, Russian, Polish, International Sign and Polish Sign Language. All presenters who wish to use a different spoken or signed language are advised to supply their own interpreters.